Writing for Peace Welcome guest poet, Maija Rhee Devine. My Brother’s Computer was originally written in Korean and translated to English by the author. My brother is 77 years old. Why don’t I get you a new one? I offer during my visit to Seoul. He turns on the surge protector, which he turns off each night. 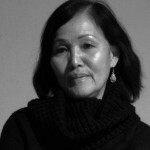 Maija Rhee Devine, a Korean-born writer whose fiction, non-fiction, and poetry have appeared in Michigan Quarterly Review, Boulevard, North American Review, and The Kenyon Review, and in anthologies, holds a B.A. in English from Sogang University in Seoul and an M.A. in English from St. Louis University. Writing honors include an NEA grant and nominations to Pushcart Prize and O. Henry Awards. 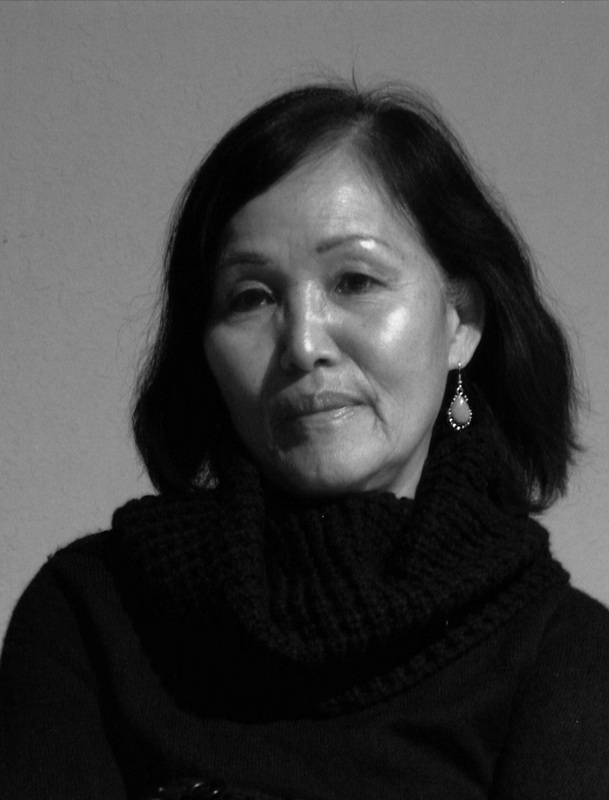 Her novel, The Voices of Heaven, is set during the Korean War, and flows from first-hand experience of growing up in Seoul during the war and its aftermath. Long Walks on Short Days, her poetry chapbook about Korea, China, U.S. and other countries she traveled to, is available now through April 5, 2013, at http://finishinglinepress.com for preorders. This entry was posted in Advisory Panel Contributors, Daily PAW Post contributor and tagged Advisors, Daily PAW Post, Devine, Maija Rhee Devine, My Brother's Computer, Poets Against the War, Sam Hamill. Bookmark the permalink.